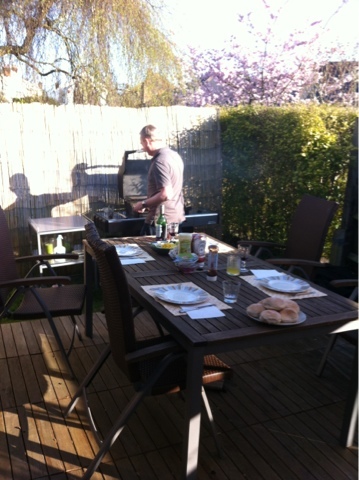 Since the weather has turned Spring like, we have been spending some much needed time in the garden. I've done a fair bit of weeding and the garden is starting to look a bit tidier. 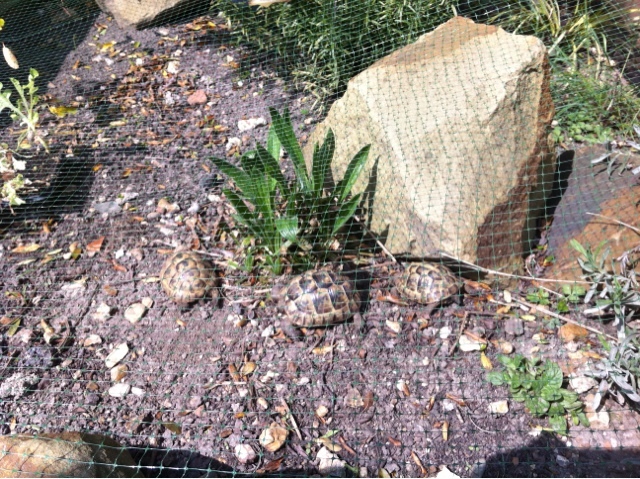 We had our first BBQ of the year earlier in the week and the tortoises are in heaven now that they have finally been allowed to venture outdoors. Hi Julia, what has happened to the spring weather. It's been raining here? I've just called by to see what, if anything has happened to the Bloggy Blanket. Please email me or comment on my blog on any developments. Cheers.